It’s been one year since the Department of Economic Inclusion (DEI) was created and its first director hired. Oh, what a difference one year makes. A check of recent statistics shows that DEI is making strides in its efforts to make inclusion a part of the City’s growing economy. 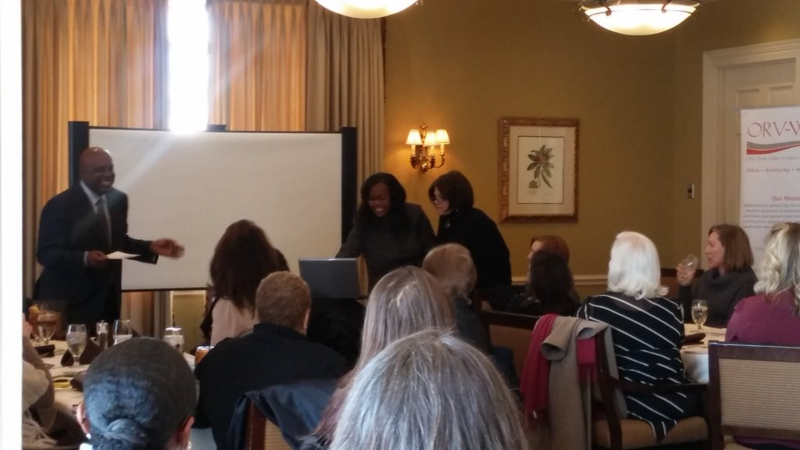 January 1, 2016 the City formally enacted the Minority and Women Business Enterprise Program. Since that time DEI has certified 126 minority and women owned businesses; 83 MBE’s, 76 of which are African-American; and 33 WBE’s of which 28 are MWBE’s. One area Corey would like to see more participation from MBEs and WBEs is at pre-bid meetings, especially on major contracts like the DOTE Street Rehabilitation Construction Services contract that was in February. This particular contract could last up to three (3) years and has MBE and WBE subcontracting goals. To find out more about upcoming projects go to http://www.cincinnati-oh.gov/purchasing/ and hit Current Business Opportunities. 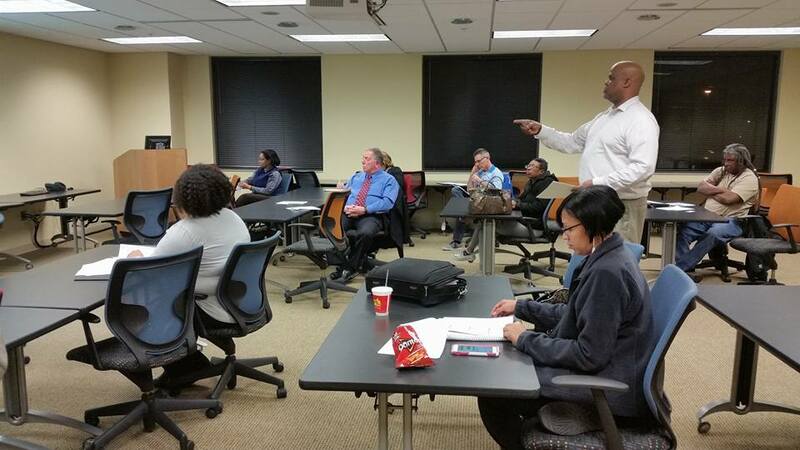 The Department of Economic Inclusion held another successful training center class this month; with the focus on money. 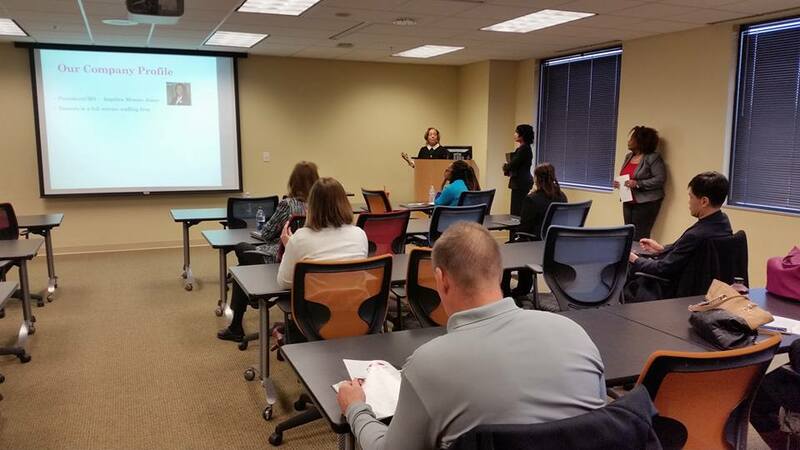 A large number of small business owners were in attendance as the two guest speakers addressed issues dealing with credit scores, bonding and insurance and what you need to know when asking any financial institution for an infusion of cash. Michael Kennedy with the Comparadun Group and Willie Hill with the Greater Cincinnati Microenterprise Initiative shared a wealth of information with the attendees and followed up with a question and answer period. 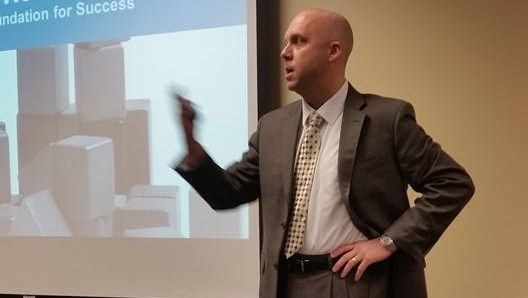 The next class will cover how to do business with the City of Cincinnati. Anyone interested in registering for classes is asked to send an email to Valeria Cummings Swope at valeria.cummings@cincinnati-oh.gov or Barbara Culbreath at Barbara.culbreath@cincinnati,oh.gov. For more information go to www.cincinnati-oh.gov/inclusion. 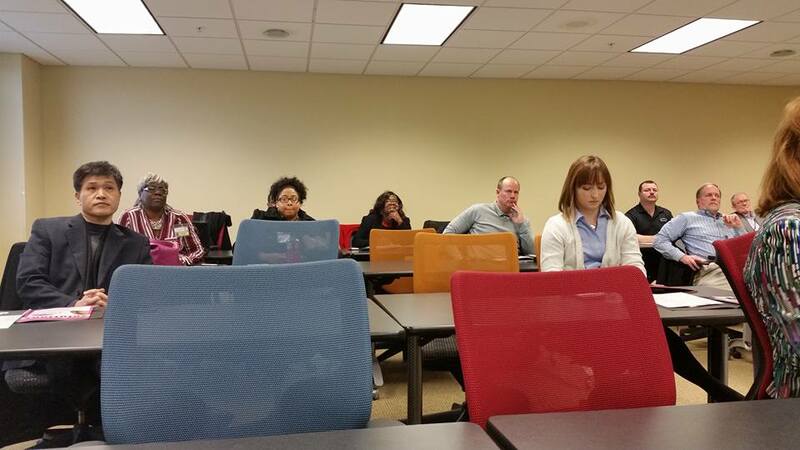 A big thank you to the department leaders and representatives that came out to February's Fast Track event for MBE's. Three local companies had a chance to showcase their businesses and make some important connections. Look for additional Fast Track events in the weeks ahead. 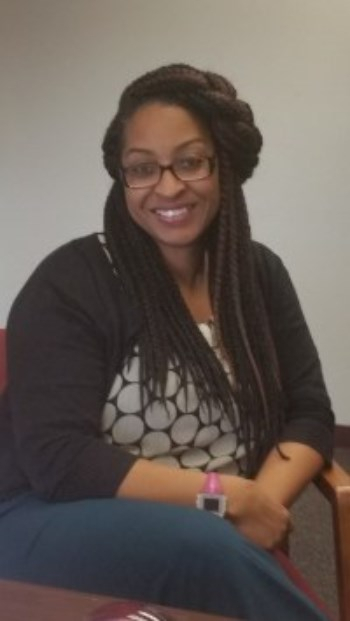 Tiffany Stewart is Development Manager with the Department of Economic Inclusion. But don't let the title confuse you. Tiffany is one person who wears a number of hats in the department and keeps everyone on their toes. "I like what I do," says Tiffany. "Helping small businesses on the road to success is something that is very rewarding." Tiffany comes from a family of entrepreneurs. Her parents owned their own business and showed her how hard work and determination can pay off. Now Tiffany works to help other entrepreneurs reach their potential. She was very instrumental in the planning and implementation of January’s “Race for the MBEs” and is working on a similar event for the WBEs in March. She is also the producer and coordinator of DEI’s monthly cable show, Gateway to Economic Inclusion. Tiffany has an undergraduate degree in Video Production, Business Management and a Masters in Human Resources. 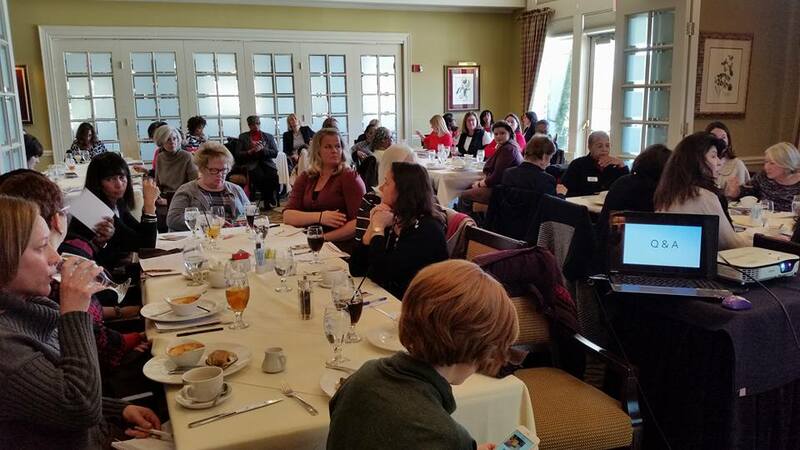 DEI Director Thomas Corey was the guest speaker at the February meeting of the Ohio River Valley Women’s Business Council (ORV-WBC). 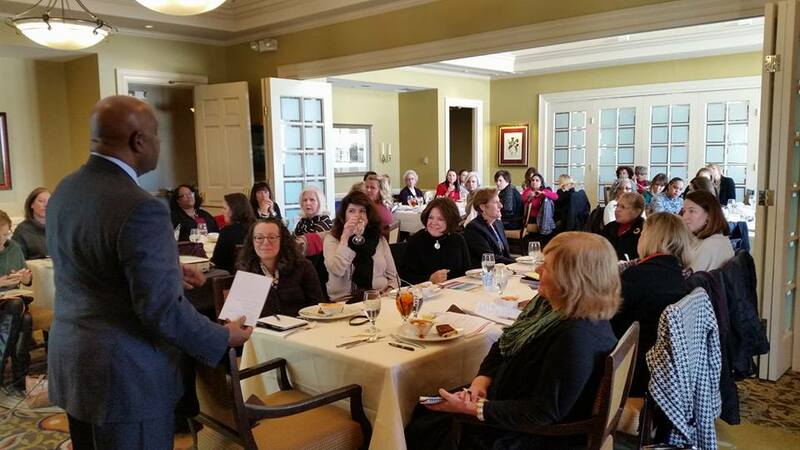 The captive audience gave Thomas the chance to discuss the City’s new Inclusion program and what it means to all the women business owners in the room. Many of the attendees were very excited to hear about the changes and have already started the process of getting WBE certified with the City. Copyright © 2016 City of Cincinnati, All rights reserved.